ZF Wind Power stands for the highest quality at competitive cost of energy and customer proximity around the globe. ZF’s advanced technology solutions contribute to the transformation of the global energy system, in which reliable, robust and efficient products and systems conserve precious resources. 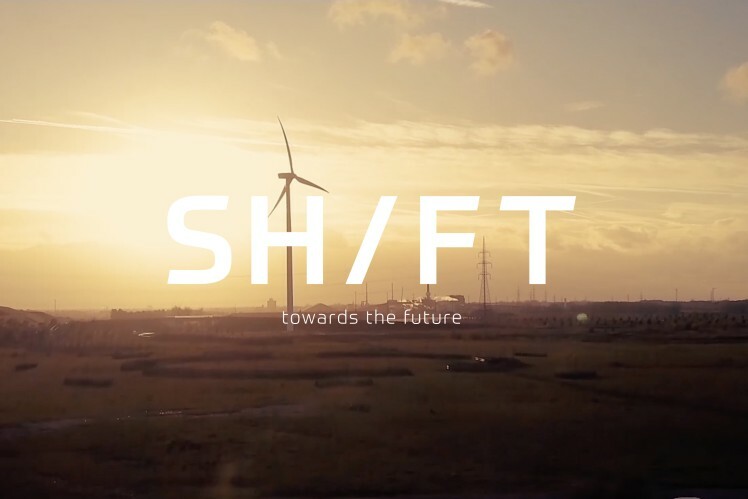 Renewable energy sources – such as wind – have already reached grid parity in some markets. 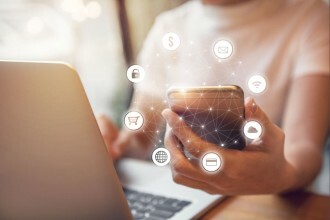 However, continued technological innovation will be a key factor in developing renewable energy into a low-cost and reliable power source that is able to meet the changing needs of the power generation industry. 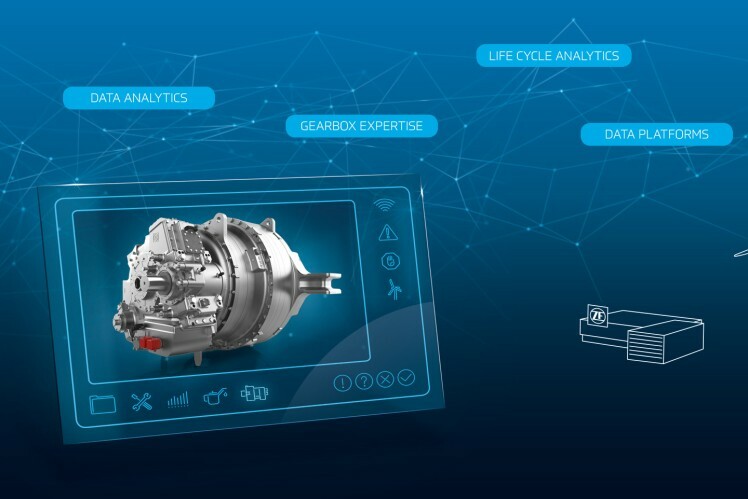 ZF’s pioneering “Services powered by Analytics” will help reduce the levelized cost of energy. 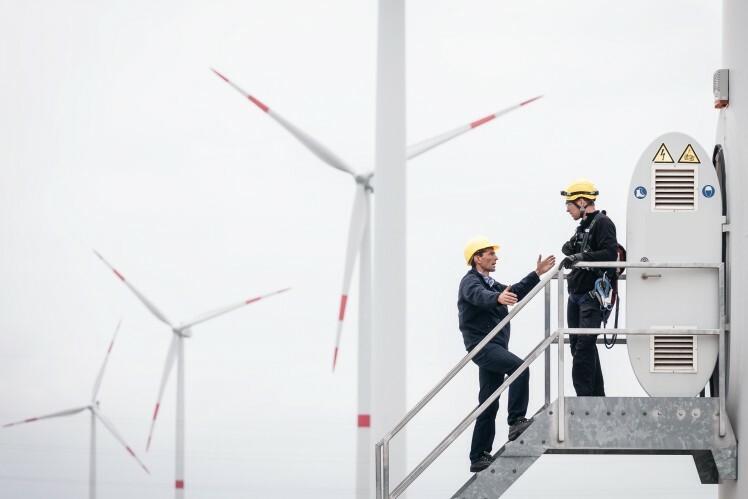 Digital solutions integrated with ZF’s high performance mechanical systems will bring new opportunities to optimize the energy yield and decrease the operational cost of wind farms. 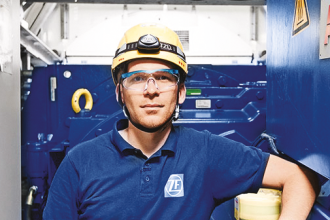 Profit with ZF from a strong, global partnership and enhanced multi-brand full service for wind turbines gearboxes and drivetrains enabling you to successfully stand your ground amongst the competition. 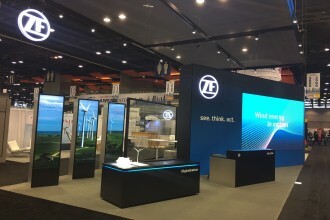 ZF presents intelligent solutions for wind turbine gearboxes at the largest and most important fairs worldwide.Visit us! In our Download Center you will find various media for download. What's next? Join ZF Wind Power ! Apply now!